Georgia is a country of winemaking. 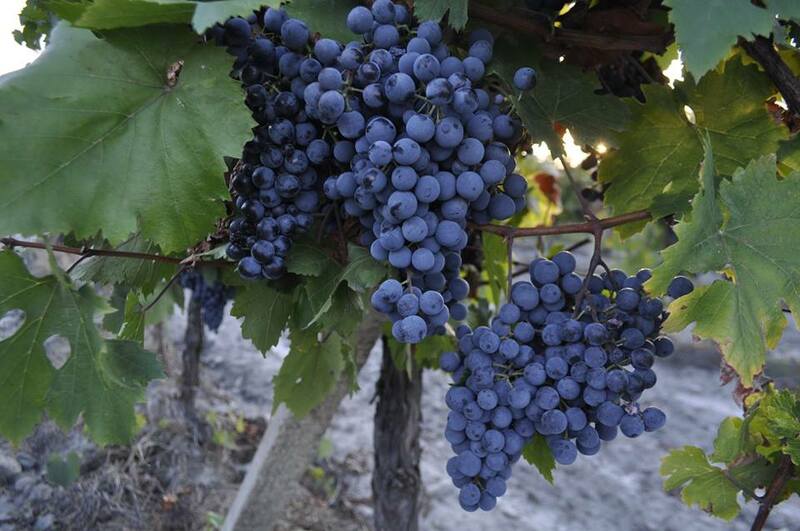 The Alazani's Valley, which is in Kakheti region, has a most favorable climatic condition for vine growing. 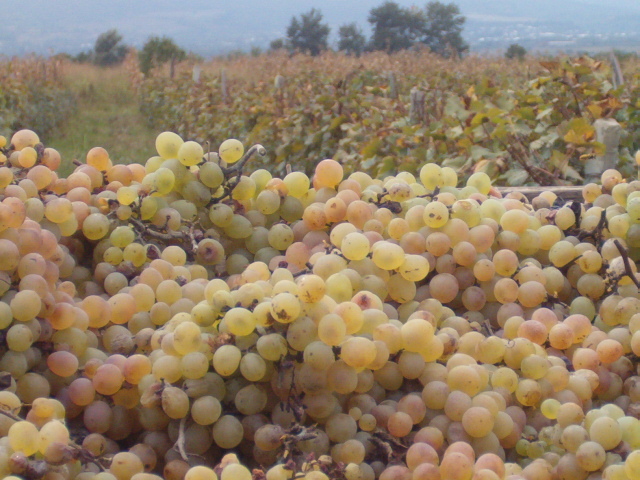 Various grapes are grown there, the most famous among these is Saperavi and Rqatsiteli, out of which are made the famous wines: Saperavi, Kindzmarauli, Alaznisvalley and etc. 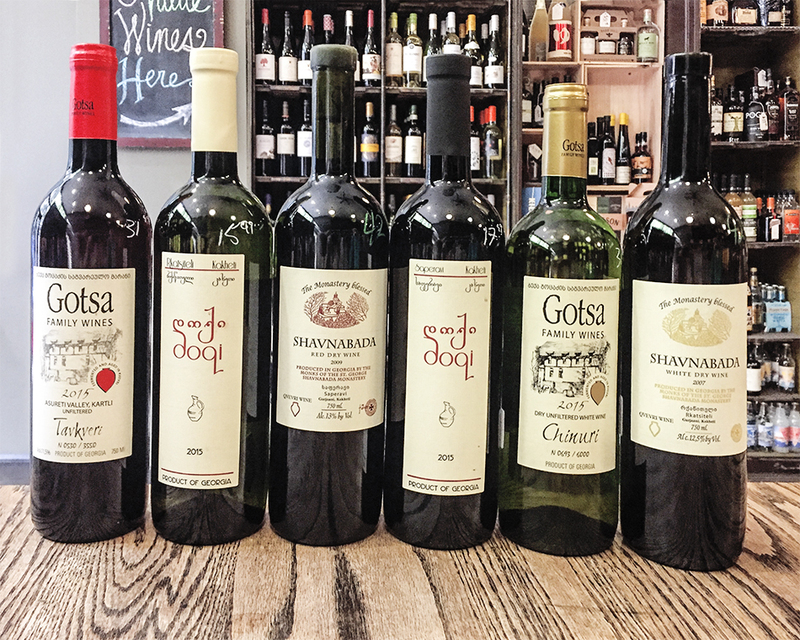 Winemaking has been practiced in Georgia since 2000 years B.C. 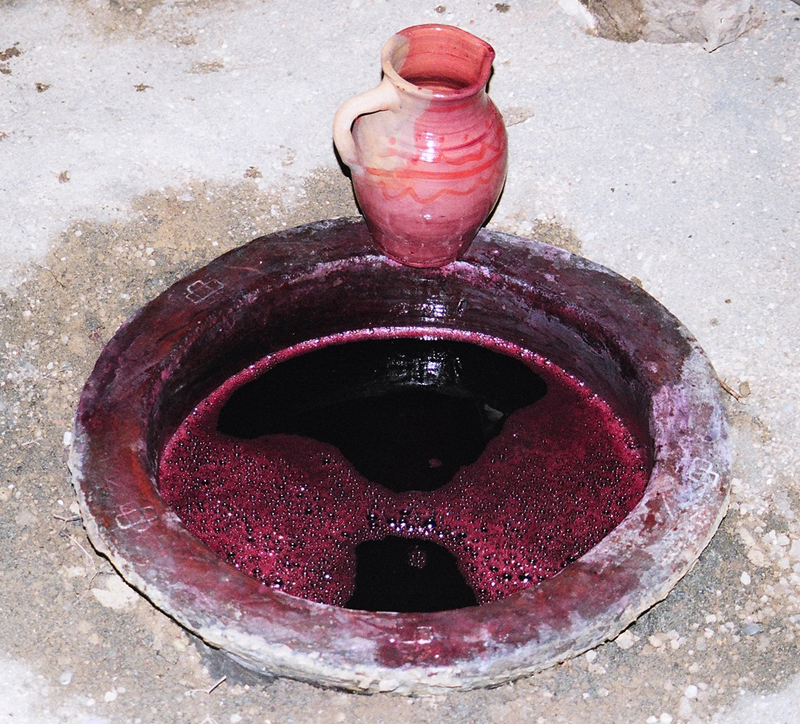 As a result of archaeological excavations wine presses cut from stone, metal wine vessels and many different things connected to winemaking have been found. It is remarkable, that St. Nino, who brought Christianity to Georgia, made a cross from vine stems. The vine plays a very important role in Georgians’ life and vine’s nectar is thought to be divine. Arrival in Tbilisi, at the International Airport of Tbilisi. Meeting and pick up to the HTL. Sightseeings of Tbilisi; Old Tbilisi – Metekhi church (13th century), Narikala fortress (5th century), Sulfurous baths, Synagogue, Mosque, Karvasla, Sioni Cathedral (6-7th centuries) and walking on the Rustaveli avenue. 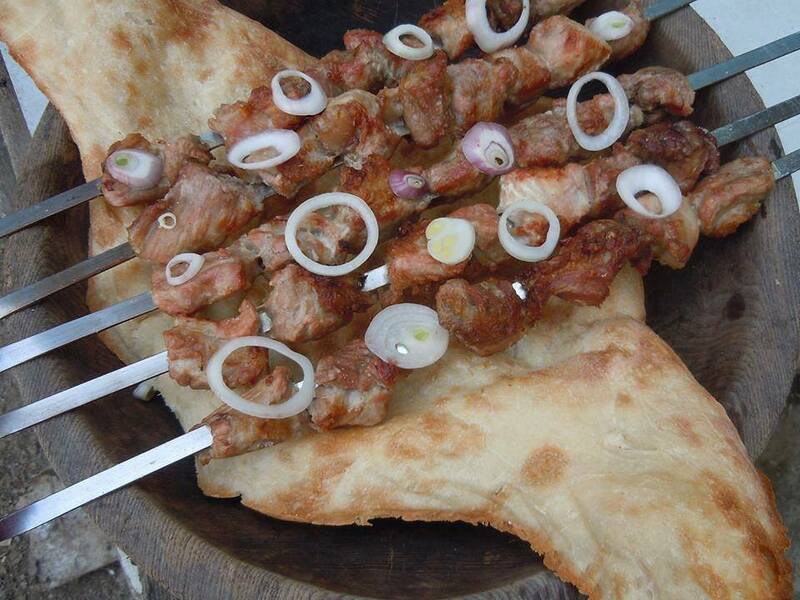 Lunch and dinner in the local traditional restaurant with delicious food and wines. Overnight stay in Tbilisi. We will departure to Kakheti via beautiful Gombori pass(1600 metre above sea level). We will have some sightseeings of Kakheti: Shuamta monastery (6-7th century), Ikalto Academy (5th century). We will visit city of Telavi and local market. After Telavi we will visit modern winery and taste famous Georgian wines. Then departure to Sighnagi, city museum, as called, city of love. Overnight stay in Sighnagi. We will have a some sightseeings of Kakheti: Gremi monastery (16th century) Nekresi monastery(4th – 16th centuries). 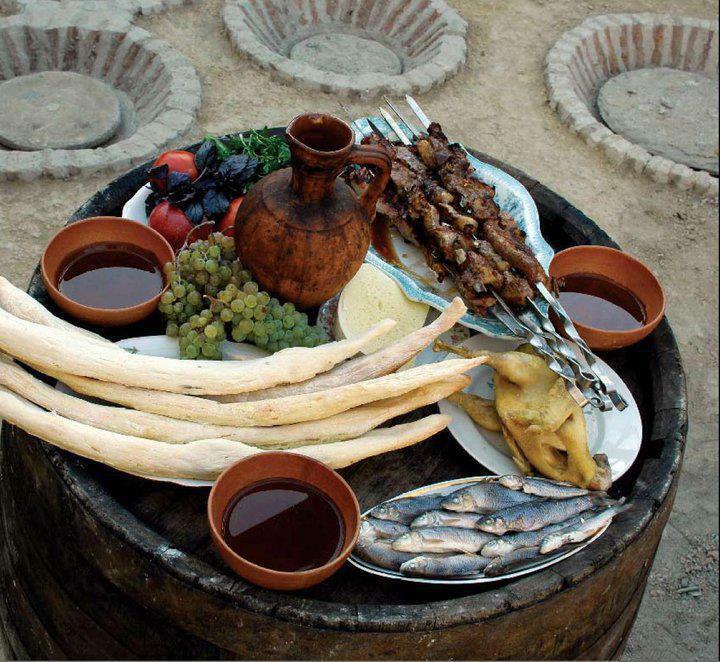 Then we will visit one of the Kakhetian villages and have a lunch in the local traditional Georgian family and taste local wines, made by old traditional methods. Overnight stay in Sighnagi. We will visit David Gareja(6th century), cave complex located in a stark, semi-desert landscape. After seeing Lavra Monastery we walk up for about 50 minutes to Udabno Monastery to enjoy its wonderful painted caves and dramatic views across to Azerbaijan. Overnight stay in Tbilisi. We will visit the ancient capital of Georgia – Mtskheta, and its historical places: Svetitskhoveli Cathedral(11th century), Jvari church (6th century). 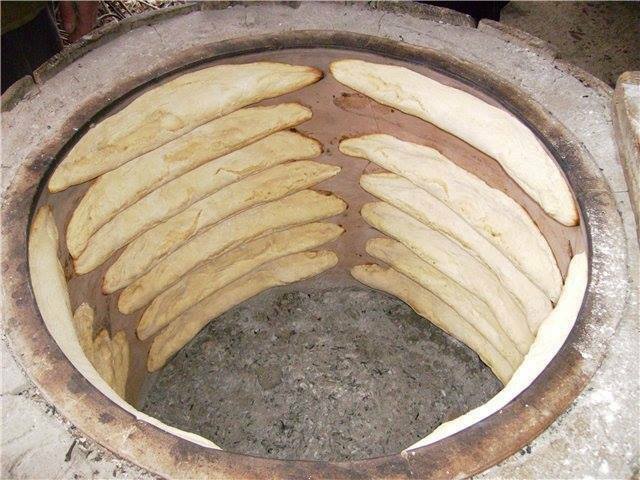 After Mtskheta, we will visit winery "Chateau Mukhrani" and taste their wines. Then we will be back to Tbilisi.